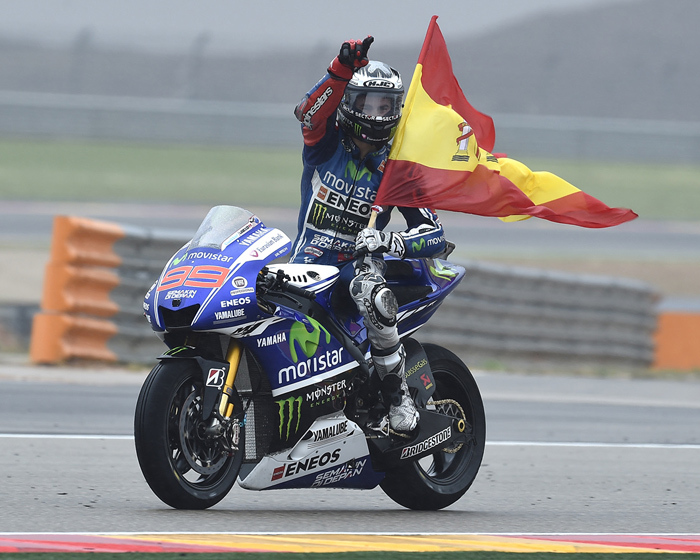 Motorland Aragon, Spain, Sunday Sept 28th 2014 - Today’s Gran Premio Movistar de Aragón proved to be the most dramatic of the season so far as Movistar Yamaha MotoGP rider Jorge Lorenzo defied both his rivals and the changing weather to deliver a master class in Grand Prix riding and claim his first victory of the season. 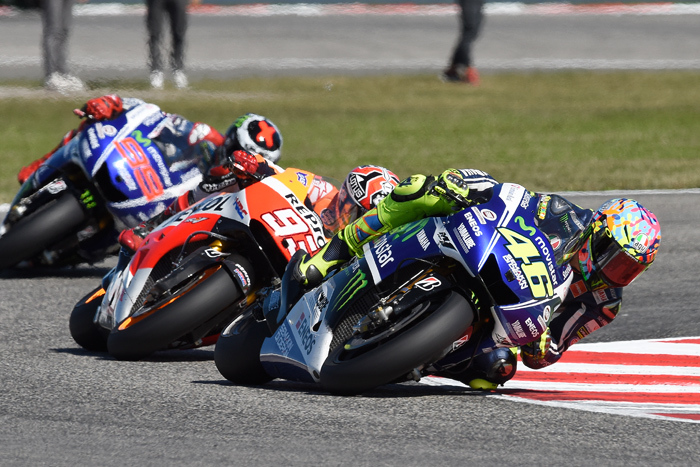 Previous race winner, Teammate Valentino Rossi’s Aragón fortunes were the mirror opposite, the Italian crashing out in the early laps. With a dry start to the race, Lorenzo was one of the few to opt for the soft front medium rear tyre combination and made a jump of three places to fourth in the opening corners. Third was to follow quickly and then a promotion to second as front runner Andrea Iannone became one of the first of many to crash out. Lorenzo tucked in behind race leader Marc Marquez, beginning the Spanish duel that race fans had been waiting for. Never more than half a second apart, it wasn’t until there were just 15 laps remaining that Lorenzo made his move through the uphill section of the circuit for the lead. Three laps later Marquez was back through, passing into turn one. Lorenzo (99) holds an early lead over Rossi (46) and Marquez (26), just before Marquez crowds Rossi off the track with a resulting crash. One lap later and the weather became another rival to face on track as the white flag was waved. 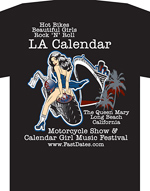 With some drops of rain falling riders were now clear to change to wet bikes if wanted. The lead group stayed out and with 9 laps remaining Lorenzo mirrored Marquez’ earlier pass, re-taking the lead into turn one. A lap later and with the track getting damper in places, Lorenzo slowed and both Marquez and Dani Pedrosa passed in the uphill series of corners. With rain now clearly evident the front three played a dangerous gamble, not wanting to allow the others to get away by pitting. With four laps to go Lorenzo made his move, diving in to change for his wet bike and returning immediately to the track. In the meantime, Pedrosa had crashed out in the start straight, promoting Lorenzo to second. Race leader Marquez opted not to pit and a lap later also fell victim to the wet, crashing out and leaving Lorenzo with a clear run to the finish line and his first victory of the season. Teammate Rossi had started well from his sixth place grid position and had been making progress when he ran wide in the down hill section, running off track and onto the slippery grass where he crashed heavily. He lost consciousness briefly after the crash but regained it quickly and was taken immediately to the medical centre for a check up. There appears to be no injuries however he has now transferred to hospital for a precautionary check up. Lorenzo’s superb race craft delivers the maximum 25 points. He remains in fourth position, now just 12 points behind his teammate in third. Rossi’s DNF means he stays on 214 points, now three behind Pedrosa in second. 16 HAYDEN 36, 17 ABRAHAM 33, 18 EDWARDS 11, 19 PIRRO 11, 20 PETRUCCI 9. 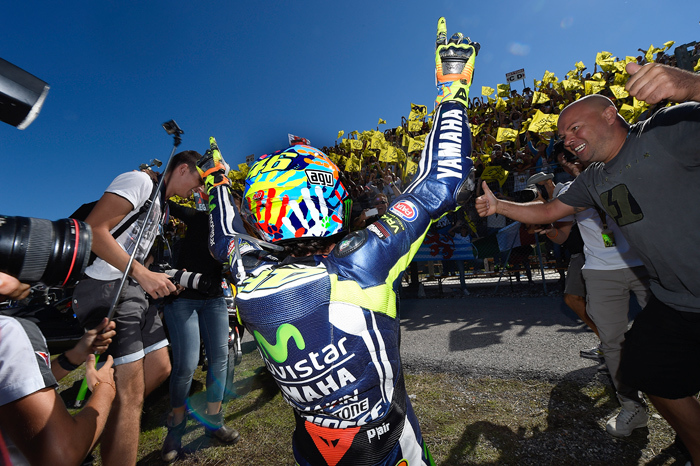 Velentino Rossi, the Kingof Misano, his home circuit, holding court over tens of thousands of V46 fans. The Doctor performs a Miricle at Misano! Circuit Marco Simoncelli, Misano, Italy, September 12-14th 2014 – The many tens of thousands of Valentino Rossi fans gathered at the Misano World Circuit Marco Simoncelli had their dreams come true today as their Movistar Yamaha MotoGP hero delivered a perfect race to take victory for the 'Gran Premio di San Marino e della Riviera di Rimini'. Teammate Jorge Lorenzo came home in second to make it a perfect Yamaha one-two finish. The Doctor made his intentions clear from the off with a flying start to move up from third to second into the first corner, tucked in behind teammate Lorenzo. An early attack by rival Marc Marquez was quickly dealt with and then with 25 laps to go he was able to pass Lorenzo to lead the race. Championship leader Marquez followed soon after and remained within half a second of Rossi until with 19 laps remaining he lost the front trying to keep up and crashed out, taking himself out of contention. Championship points leder Marquez (93) was caught in a Yamaha sandwich before going down. From that point the Doctor was unstoppable, building a gap of over two seconds to his chasing teammate, he held command of the race to the finish line to take his first race win since Assen last year, and Yamaha’s first MotoGP win of the season. Teammate Lorenzo flew from his pole position on the grid to grab the holeshot into turn one, with Rossi following right behind. Having opted for the harder front tyre option he was unable to make a break and hold off Rossi in the early laps. Having seen rival Marquez crash out in front of him he then delivered a trademark Lorenzo race of consistency, holding his lap times a little over two seconds behind Rossi whilst gradually building a gap to Dani Pedrosa and Andrea Dovizioso battling for third behind him. He crossed the finish line over four seconds ahead of them to take his seventh podium of the season and complete the Yamaha one-two finish. Rossi’s 25 point score adds to his total to make him the first MotoGP rider ever to reach over 5,000 career championship points. He now sits on 214 in third position in the standings, just a single point behind Pedrosa in second. Lorenzo takes 20 points to bring him to a total of 177 in fourth position, 35 ahead of Dovizioso in fifth. Girlfriend Linda Morselli takes Valentino for a ride through the paddock. 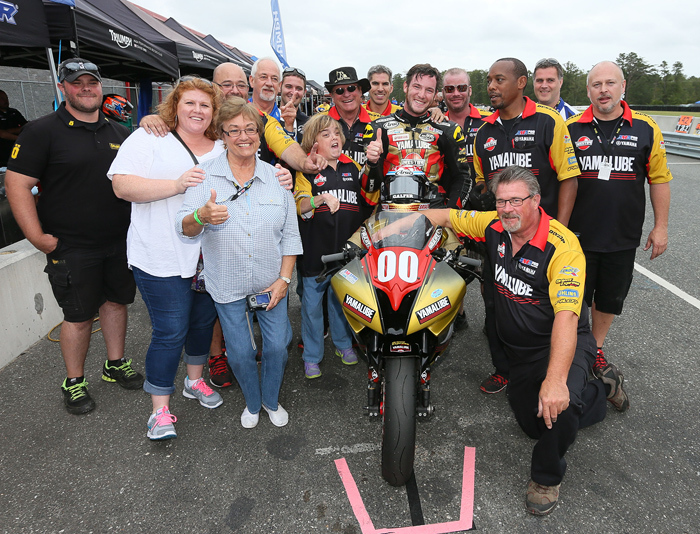 A happy Josh Hayes and his entiresupport team at American Yamaha and Graves Motorsports who helped him clinch his 4th AMA Superbike title. On the far left is Graves Motorsports owner Chuck Graves, and on the far left is American Yamaha Racing manager Keith McCarty. Click to Go Big. Millville, NJ - September 14, 2014 – Yamaha has proved its dominance yet again with the YZF-R1 and YZF-R6 in the AMA Pro SuperBike and AMA Pro GoPro Daytona SportBike classes. 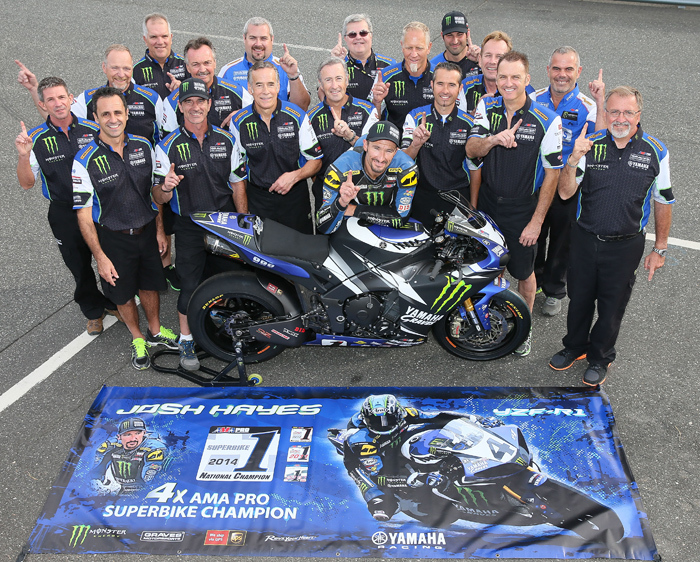 The last round of the season at the New Jersey Motorsports Park saw not only Jake Gagne clinch the 2014 DSB Championship, but also Monster Energy Graves Yamaha’s Josh Hayes end the 2014 AMA Pro SuperBike season in a spectacular fashion. 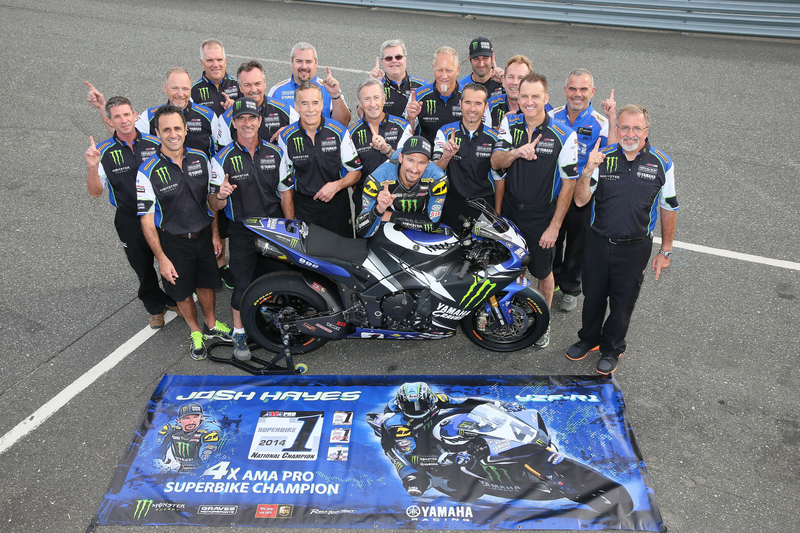 The results mark Yamaha’s fifth consecutive Superbike title. 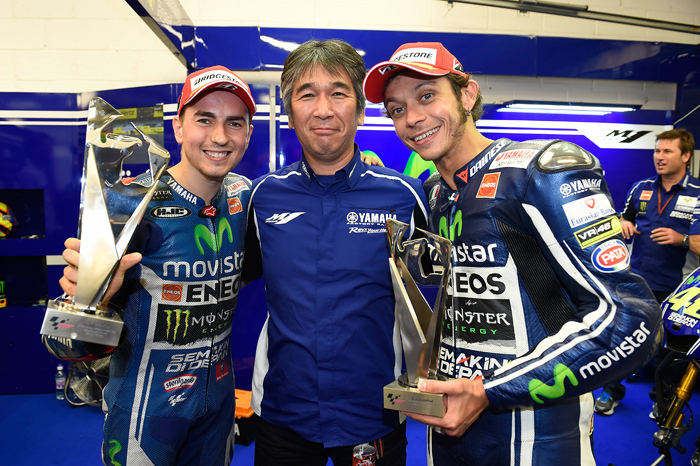 Both Yamaha riders managed to get the job done with one race remaining. 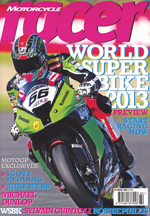 Click to order Josh Hayes; Yamaha R1 Superbikes featured in the 2014 and 2015 Fast Dates Calendars. Josh Hayes knew exactly what he had to do when he started the last race with a 40-point lead over teammate Cameron Beaubier. The vastly experienced rider secured pole and rode one of the strongest races of his career on the Saturday, fighting off his rival to the very end to cross the line in first place. 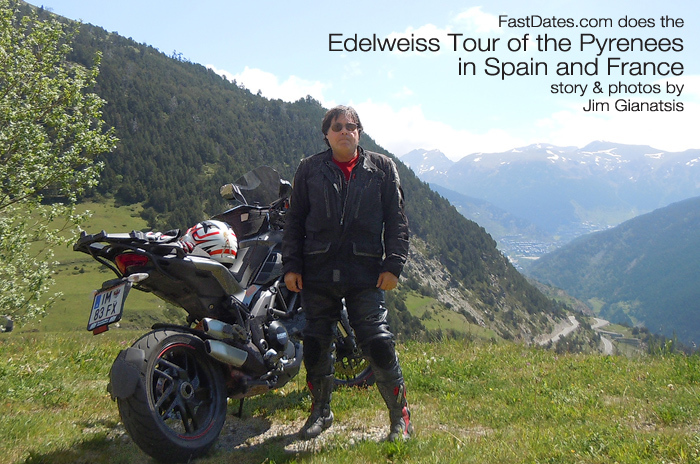 The Yamaha rider was euphoric, but his happiness was closely followed by a moment of uncertainty. 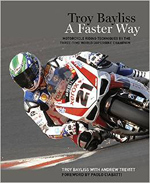 AMA Pro Racing deemed that one of his multiple passes on Roger Hayden was made under a yellow flag, meaning that Hayes wouldn’t be credited with the win. Ultimately, the AMA Pro decided imposed Hayes with a 20-second time penalty, moving him back just one position in the official race results to second place. With Beaubier finishing in fifth place, 20 points were enough for Hayes to claim the Championship title. 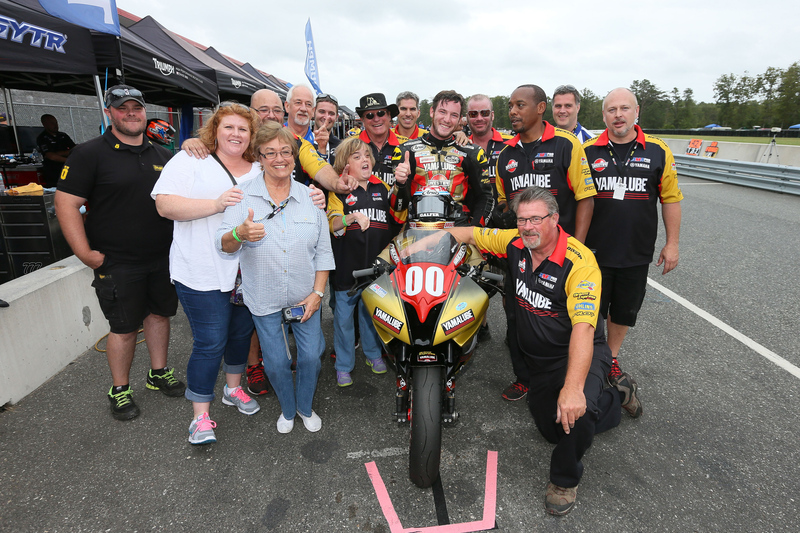 With his fourth AMA Pro SuperBike in the bag and less pressure on his shoulders, Hayes was able to ride a solid second race on Sunday, riding the R1 to victory, his seventh of the season. His seven wins put him on 285 points in the final standings and added to a total of 48 wins in Hayes amazingly successful AMA ProSuperBike career. All of these wins were achieved onboard a Yamaha. 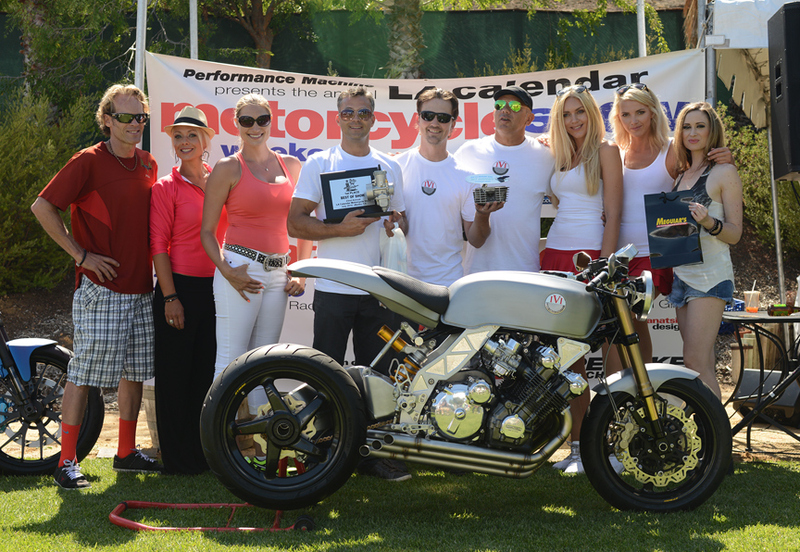 Jake Gagne and his winning 2014 Daytona Supersport team. Click to GO BIG. RoadRace Factory Yamaha’s Jake Gagne sealed his first AMA Pro GoPro Daytona SportBike title in a similar fashion to Hayes. Gagne led MotoSport.com Meen Yamaha’s Jake Lewis by just seven points, before kicking off at the Devil’s Showdown. Gagne rode a strong race on Saturday, finishing in second place, while Lewis was not able to score higher than a 17th place. Like Hayes, Gagne also finished the season on a high, climbing on to the top step of the podium after winning Sunday’s race. The victory was his third of this season. 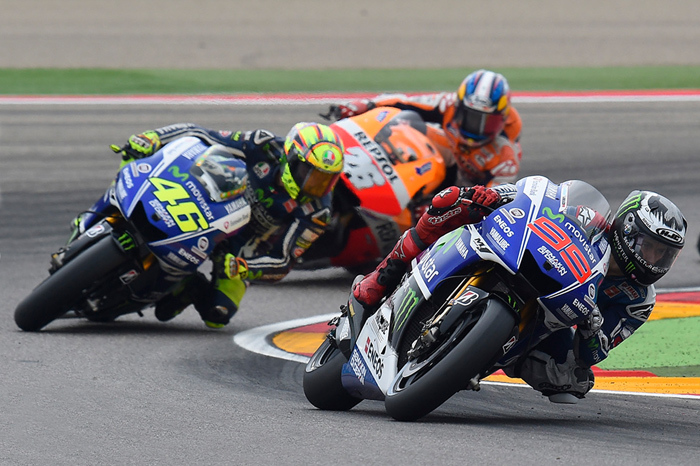 Where Yamaha YZF-R6s made up the top five finishers. 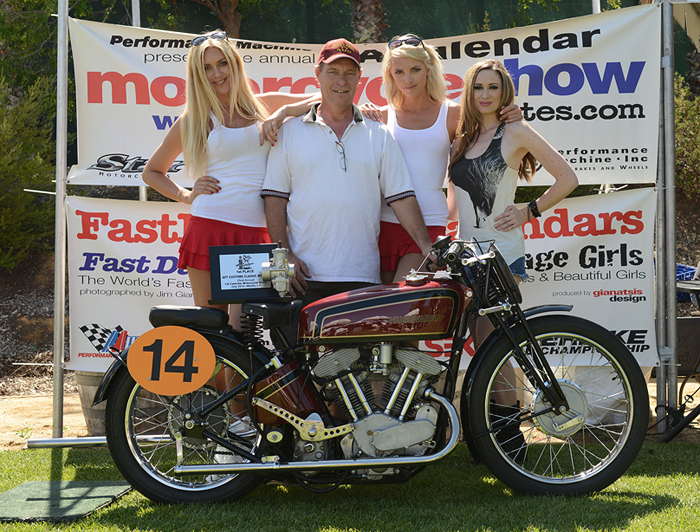 Isle of Man TT road race bike here with Calendar Kittens Petra and Jitka, singer Katie Cole. 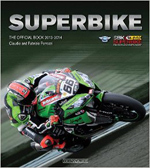 Barcelona (Spain), Monday 29 September 2014 – The penultimate round of the 2014 eni FIM Superbike World Championship will take place this weekend at Magny-Cours. 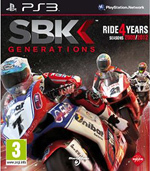 The stakes are high for this year’s title as series leader Tom Sykes (Kawasaki Racing Team) heads to France with a 31 point advantage with Sylvain Guintoli (Aprilia Racing Team). The reigning champion is looking to return to his previous winning form to seal what would be his second title in a row after being a little bit on the back foot at Jerez, where aboard his ZX-10R he struggled to keep the pace of the two factory Aprilia machines of Guintoli and Melandri. Last year the 29 year Briton dominated in France by taking pole position, winning both races and setting the fastest lap in each of the two encounters. In 2012 Sykes won the second race on the 4411m, challenging venue located in the heart of France only to miss the ultimate price by half a point. Other title contender Guintoli came out victorious in wet conditions at Magny-Cours two years ago in race one, while in 2013 he crossed the line second and third. On his home track he has never finished below sixth and has always stepped onto the podium in the last two editions of the French Round. Last time out at Jerez Guintoli missed a great opportunity to further narrow the gap to the top as he was twice edged out for the win by teammate Marco Melandri, who got his second double of the year and proved once more to be the man to beat in the closing part of the season. The Italian rider currently sits fourth in the standings only 18 points away from third place Jonathan Rea (Pata Honda World Superbike). The Ulsterman, who was fourth and fifth in the two Spanish races, was able to step on the podium at Magny-Cours twice before, in 2009 and 2012 (race 2). With two rounds left, many riders are looking for a strong performance to improve their position in the overall standings. Local rider Loris Baz (Kawasaki Racing Team) and the Ducati Superbike Team duo of Chaz Davies and Davide Giugliano are yet to step atop the podium this year and have never made it into the top 3 at Magny-Cours before, meaning the French Round will be very important for all three riders. The Voltcom Crescent Suzuki Team will face the penultimate round with both sides of the garage knowing their 2015 plans. Eugene Laverty is officially heading to MotoGP, while rookie Alex Lowes recently agreed to extend his partnership with the squad for one more year. 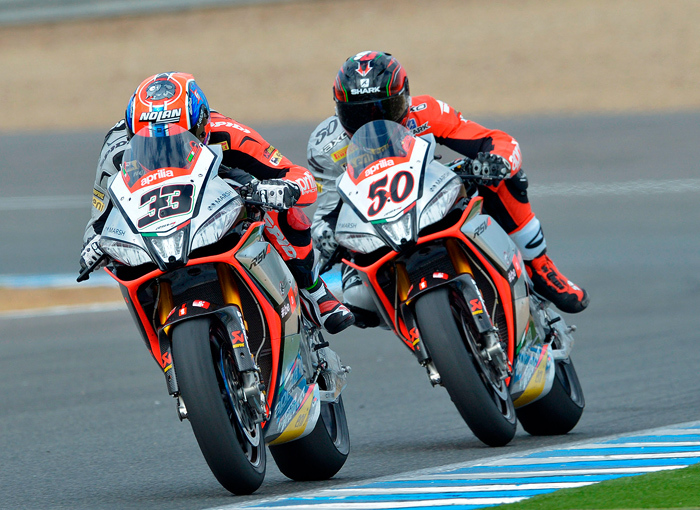 MV Agusta Reparto Corse’s Claudio Corti and Team Hero EBR’s Geoff May and Aaron Yates will have another chance to improve their performance as the season enters the final stretch. 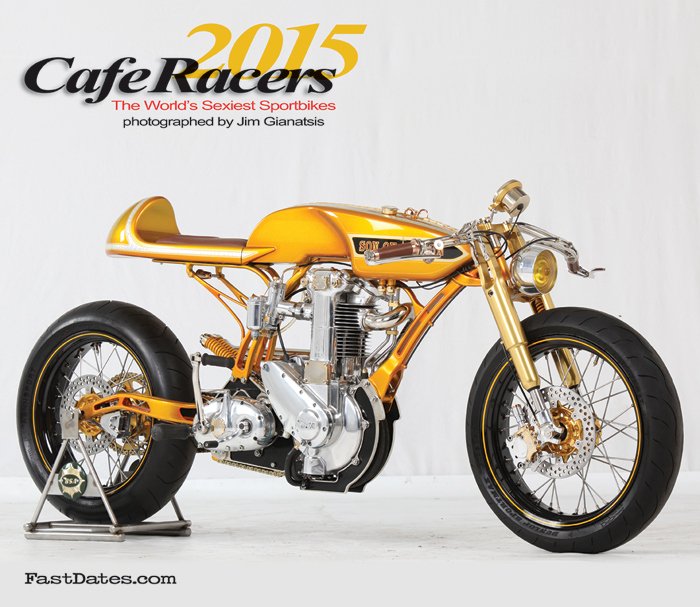 A second MV Agusta F4 RR will be run by the Dream Team Company and ridden by 27 year old Nicolas Salchaud. Three more Ducati 1199 Panigale R machines will line-up on the grid at Magny-Cours as Team 3C Racing will take part in the French Round with 2014 German Superbike Champion Xavi Fores and his IDM teammates Max Neukirchner and Lorenzo Lanzi. The EVO class sees David Salom (Kawasaki Racing Team) with one hand on the trophy having a 41 point lead over Niccolò Canepa (Althea Racing Team Ducati), while local riders Jeremy Guarnoni (MRS Kawasaki) and Sylvain Barrier (BMW Motorrad Italia) are third and fourth respectively with a lot of ground to make up in the standings. 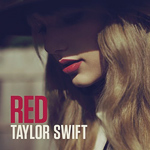 However expect them fighting to uphold their honor at home. After 15 years of racing spent in the WSBK paddock, Fabien Foret will contest his final race in the series by joining regular Team Pedercini rider Alessandro Andreozzi and replacing the still injured Luca Scassa. “Silverstone has taken the event to a whole new level over the last five years, so we hope this won’t turn out to be a backwards step for the British Grand Prix, teams and fans. The Circuit of Wales evidently believe they can make the finances work using Donington next year – we wish them the best of luck.” .